1 What is the "Trial version" of the application? 2 Where can I purchase commercial licenses of the application? 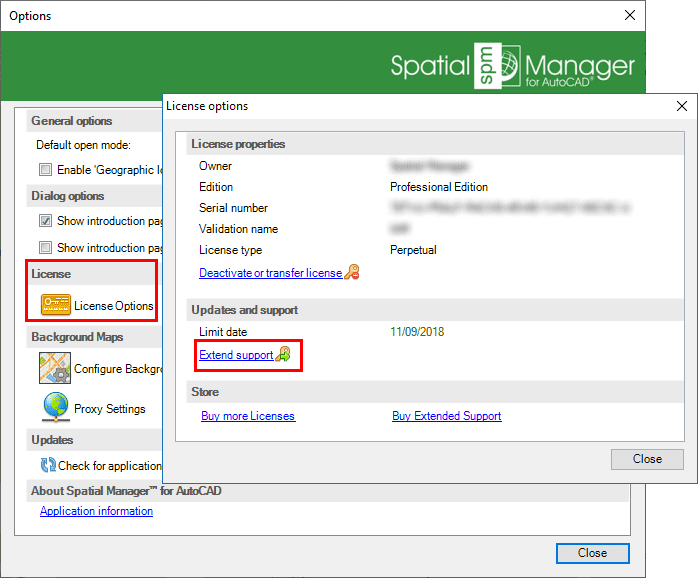 3 How can I activate commercial licenses of the application? 4 Do I have a free of charge support period for the application? How can I extend the support period? 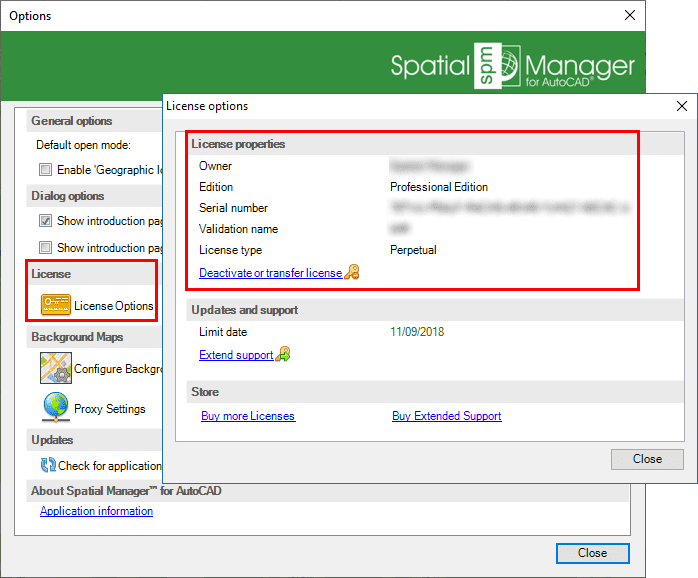 5 How can I activate support products for the application? 6 Can I deactivate or transfer a license of the application? What is the "Trial version" of the application? When running some commands or processes, a warning window may appear about a specific limitation of the "Trial version"
Where can I purchase commercial licenses of the application? How can I activate commercial licenses of the application? Do I have a free of charge support period for the application? How can I extend the support period? How can I activate support products for the application? Can I deactivate or transfer a license of the application? This page has been accessed 103,454 times.